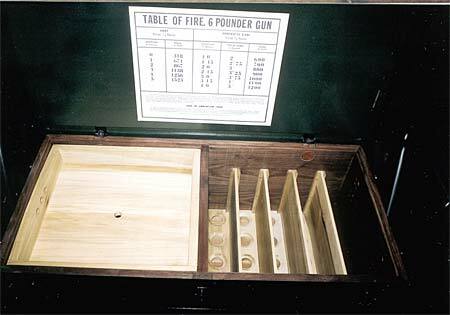 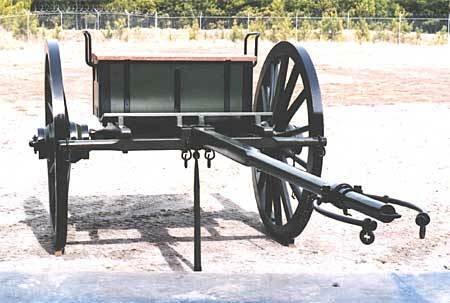 Complete 3-inch Limber Chest and Carriage. 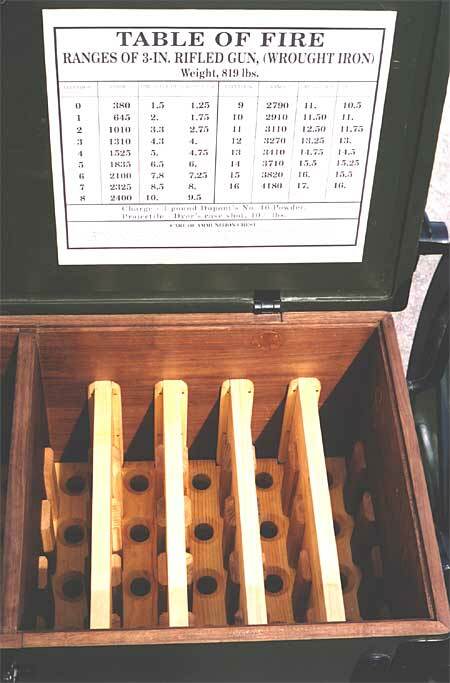 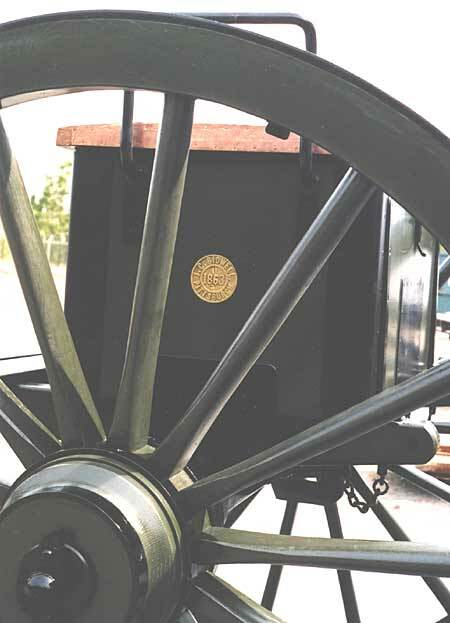 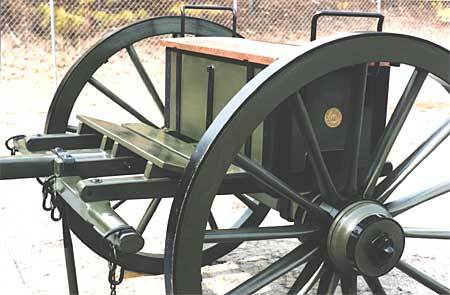 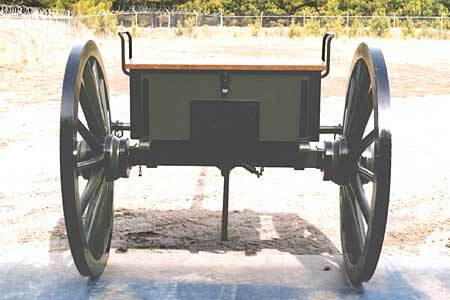 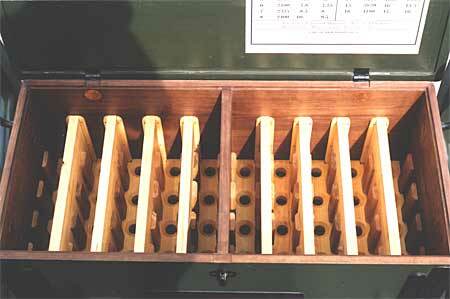 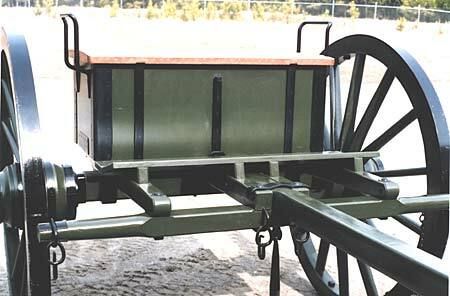 Click on the link to see a newly completed M1841 Caisson. 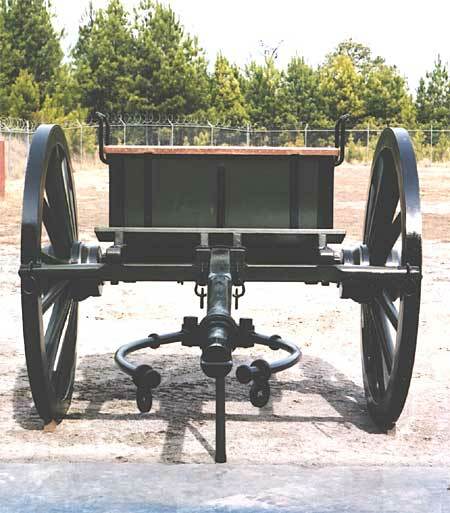 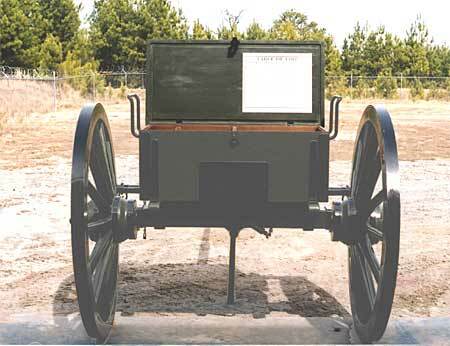 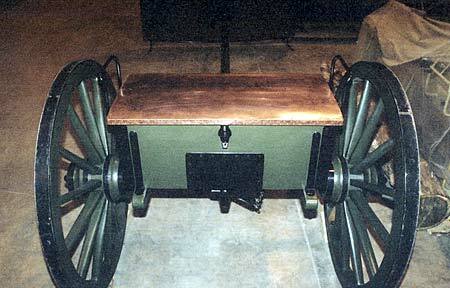 Complete 6-pounder Limber Chest and Carriage. 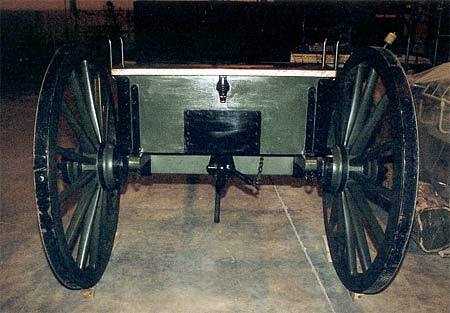 Copyright © 2019 Historical Ordnance Works All Rights Reserved.